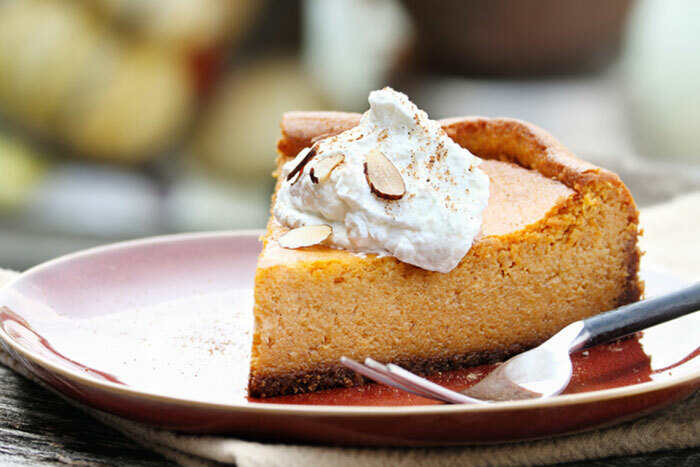 We’ll start making our scratch-made pumpkin pies and pumpkin cheesecake on October 1st. Both are available through Christmas! We’ll also have pumpkin donuts for the month of October only. Hurry in! Now open for the season! ©2017-2019 Marilyn's Bakery & Café. Website developed by Grapevine Local Food Marketing & maintained by Marilyn's Bakery & Café.